Summary: September 30 morning, China Association for Science and Technology Overseas Intellect Service Country Action Plan ("Haizi Plan") experts, Professor of the University of London, University of London Information Security Laboratory director Yan Songyuan and his entourages visited Shandong China Coal Group e-commerce industrial park. 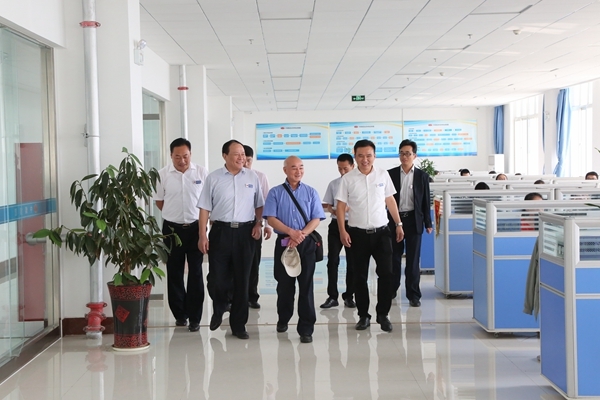 Chairman and Executive General Manager of China Transport Group Qu Qing, Executive Vice General Manager Han Yong, Li Zhenbo, Deputy General Manager Fan Peigong, Sun Shijun, Guan Chenghui and other leaders warmly received the visitors. September 30 morning, China Association for Science and Technology Overseas Intellect Service Country Action Plan ("Haizi Plan") experts, Professor of the University of London, University of London Information Security Laboratory director Yan Songyuan and his entourages visited Shandong China Coal Group e-commerce industrial park. 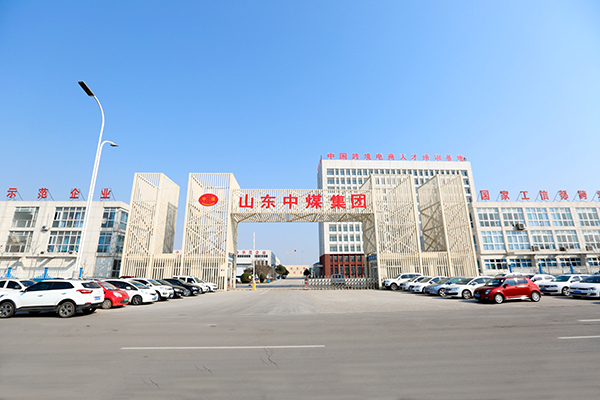 Chairman and Executive General Manager of China Transportl Group Qu Qing, Executive Vice General Manager Han Yong, Li Zhenbo, Deputy General Manager Fan Peigong, Sun Shijun, Guan Chenghui and other leaders warmly received the visitors. Professor Yan and his entourages visited China Coal Group office building, Group culture exhibition hall, intelligent product exhibition hall, E-commerce Company, Cross-border E-commerce Company, Network Information Company, Software& Technology Company, Weixin Agricultural Technology Company, Kate Intelligent Robot Company, etc. 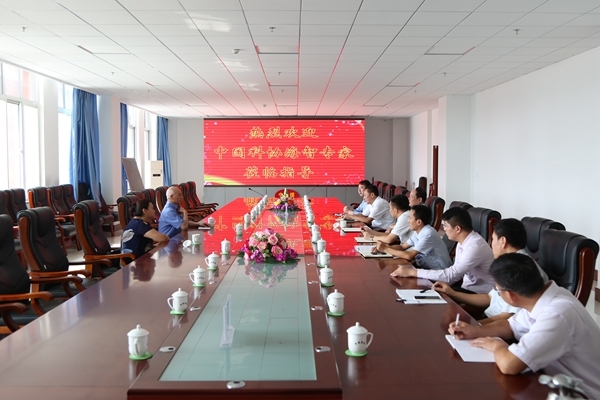 During the visit, G. Qu made a detail introduction about our developing condition in e-commerce, high-tech service outsourcing, high-tech agriculture, intelligent logistics, intelligent machinery manufacturing five major industries, and highlights the developing achievements and future planning of our Group currently in intelligent machinery manufacturing and intelligent robot R&D, enterprise information construction and other fields. Professor Yan and his entourages gave a high praise to our developing achievements in intelligent machinery manufacturing and intelligent robot R&D, enterprise information construction , fully affirmed China Coal multi-industry, high-level, wide-area global development strategy! 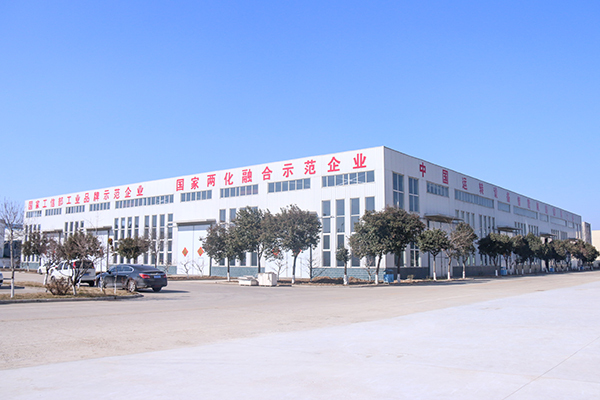 In recent years, China Coal Group actively promote the deep integration, innovation and development of enterprise informatization and industrialization, vigorously developed the industrial supply chain e-commerce, achieved successful transformation from traditional sales model to modern e-commerce sales model, became the industry model that adopted business information industry to help traditional enterprises successful transformation, walked in the forefront of the development of the national information industry, rated as the Ministry of Industry and Electronic Commerce Integrated Innovation and Demonstration Enterprise, China IOII Innovation and Practice Award, Shandong Province IOII Management System Pilot Enterprise, Shandong Province E-commerce Demonstration Enterprise, Shandong Province Outstanding E-commerce Enterprise, Jining City IOII Key Demonstration and Breeding Enterprise, spoke highly by the municipal, provincial and the national leaders for many times! At the symposium, Professor Yan and Group leaders made a in-depth docking negotiation on the strategic cooperation framework agreement that signed by both sides in the field of information security. Nextly The two sides will jointly set up a information security company, give full support to the work of Pro. Yan as the backbone of global information security experts and full play to our platform advantages in big data, cloud computing. Through actively introducing high-level overseas talents in science and technology, Deeply explore big data, cloud computing, information security and other fields . Professor Yan pointed out that I am pleased to have the opportunity to serve as an expert of China Association for Science and Technology Overseas Intellect Service Country Action Plan ("Haizi Plan") for the development of domestic enterprises, today through the field visit, let me see a powerful China Coal Group, whether in the group strength, enterprise information construction, high-tech talent introduction, and new technology innovation, R & D and other aspects of resources construction, China Coal has been reached considerable scale and effectiveness, as overseas scientific and technological workers, very willing to cooperate with the scientific and technological innovation enterprises such as China Coal Group. 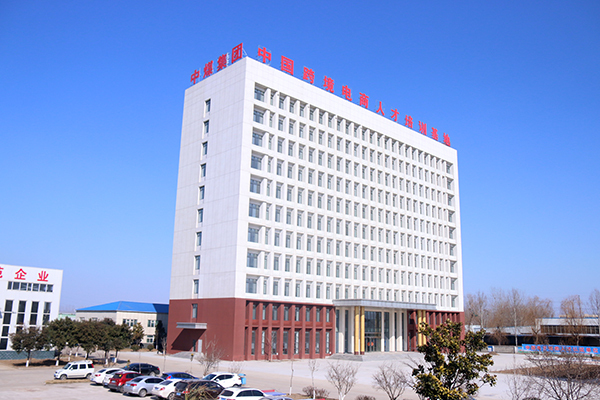 We hope that through the specific project research and development, the two sides establish close, smooth and convenient contact and normative and effective working mechanism to jointly make contribute to the national information security industry and scientific and technological innovation. General Qu said, thanks to all the experts and scholars for your high degree evaluation on the development of China Coal Group. As a Ministry of Industry and Electronic Commerce Integrated Innovation and Demonstration Enterprise, now we have the the opportunity to work with the "Haizi" expert Professor Yan and achieved project cooperation, which guarantee our Group to better carry out enterprise information work, the next step, we must give full play to the supporting the leading effect of scientific and technological innovation in accelerating the transformation of old and new kinetic energy process, enhance the construction of enterprise information security, speed up the transformation of scientific and technological achievements, achieve the upgrading of the industry to make more positive contributions the innovative development of the national industrial enterprises !